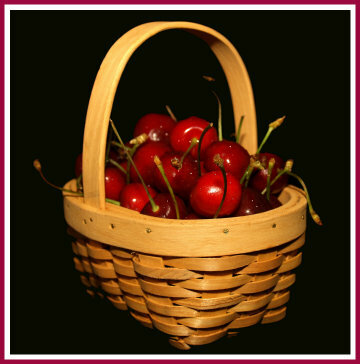 The rhubarb-blog is a great way to keep in touch with what interests you the most quickly and efficiently. 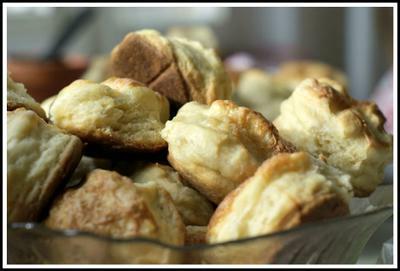 Don't miss the newest gardening tip or even the best recipe going I may have stumbled upon. 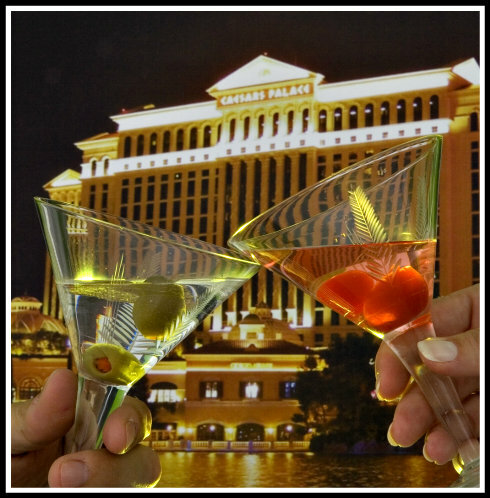 If you enjoy a little humor or trivia, perhaps an extra culinary tip or two, we'll save you some valuable time. Connect with us and you will be the first to know with an RSS feed. 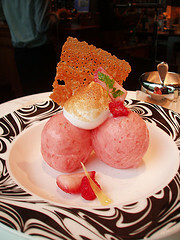 So sit back and let the rhubarb-blog bring it to you. 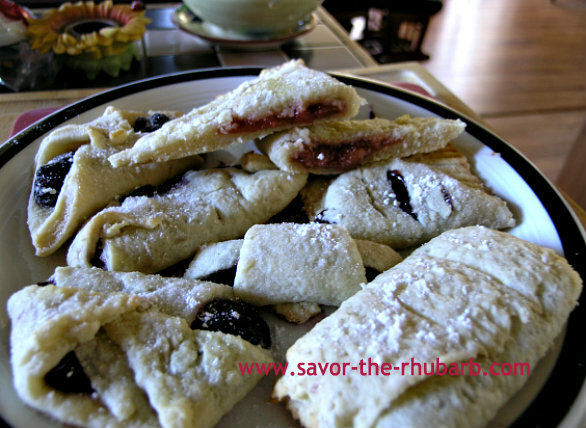 Continue reading "Rhubarb Collins Cocktail"
Continue reading "Quick Rhubarb-Cherry-Turnovers, Tart Delicious Pastry Treats"
Continue reading "Rhubarb-Scones With Cinnamon"
How to make rhubarb-curd for use as delicious topping for scones, pastries and much more. 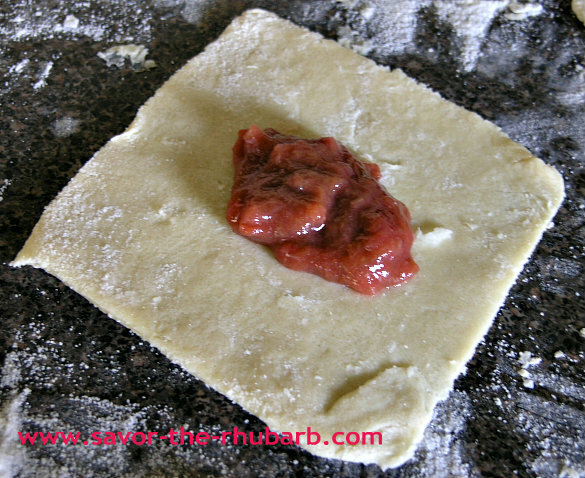 Continue reading "Easy Spreadable Rhubarb-Curd From Heavy Puree "
Festive holiday rhubarb-shortbread-recipes make great use of compotes for delicious buttery deserts. 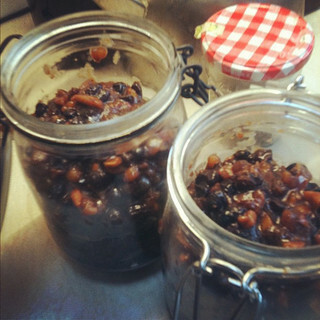 Continue reading "Christmas Rhubarb-Shortbread-Recipes Using Jam, Blueberries For Squares"
Many recipes especially during the Xmas Holidays call for some type of alcohol. 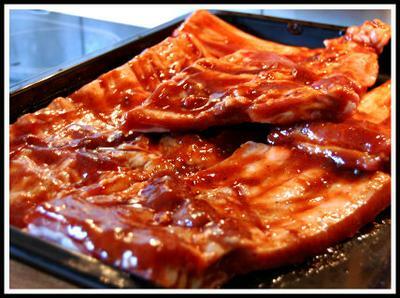 Don't skip the recipe if you'd rather not use booze! 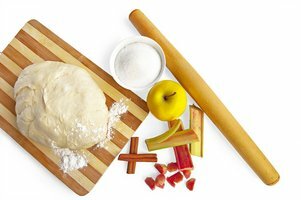 Continue reading "Ingredient Substitutes for Alcohol in Recipes That You Can Make"
Don't exclude your rhubarb. 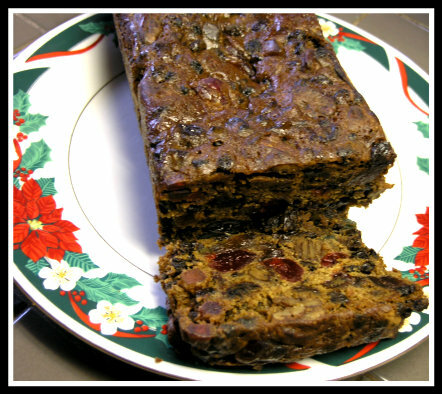 Mixes in beautifully with cranberries, makes excellent shortbread squares and even mincemeat pies. 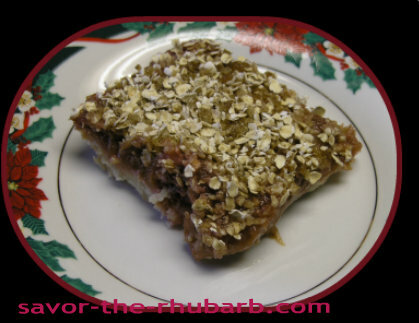 Continue reading "Rhubarb Can Add to Christmas Baking"
Continue reading "Rhubarb Margarita Cocktail"
Continue reading "Holiday-Baking With Rhubarb for Christmas, Rhubarb Dream Bars"
Holiday season rhubarb-mincemeat-pie delights with rum, apples, currants and more. 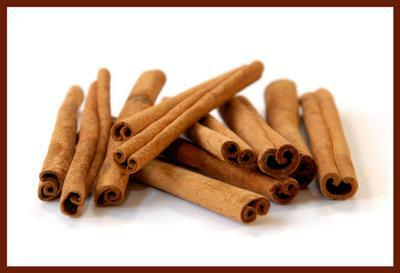 Traditional ingredients in this Xmas treat. 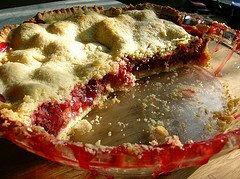 Continue reading "Christmas Rhubarb-Mincemeat-Pie Recipe Delivers On Flavor"
Continue reading "Yummy Rhubarb-Cranberry-Recipes For Xmas Menu Main Dishes and Treats "
Rhubarb-flavor-dry-soda pairs well with basic and fine foods. A great mix for tasty vodka and dark rum cocktails. Continue reading "Low Sugar Rhubarb-Flavor-Dry-Soda Healthier For Consumers"
Continue reading "Rhubarb Cinnamon Applesauce"
Cocktail or Jelly possibilities and more with Rhubarb-Vodka combinations and vodka liqueur. 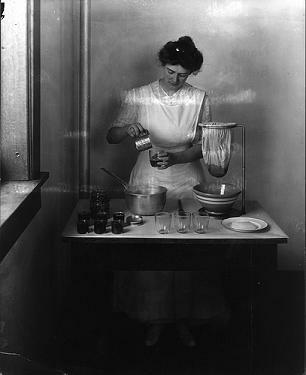 Continue reading "RHUBARB-VODKA COCKTAILS, VODKA JELLY RECIPE"
Newly designated national-rhubarb-vodka-day means celebrating a great combination flavor. 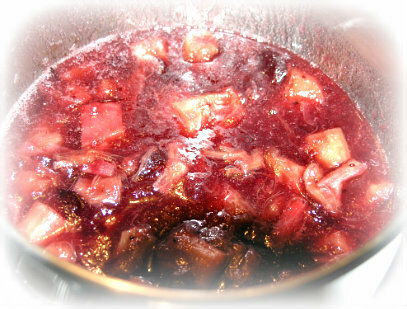 Continue reading "Rhubarb Cherry Sauce "
Continue reading "Frozen Rhubarb Puree"
Rhubarb-dressing for the Thanksgiving or Christmas turkey works. Rhubarb stuffing pairs well with all meats. Continue reading "Tasty Rhubarb-Dressing Adds Bite To The Holiday Bird "
Visit Petunia-Rhubarb and friends for games, activities, ecard greetings and much more. Continue reading "Colorful Character Petunia-Rhubarb Of Veggie Tales Fame Provides Fun For Kids"
Continue reading "Rhubarb Deters Rabbits"
Kid-friendly online rhubarb-pie-game with easy to follow steps. 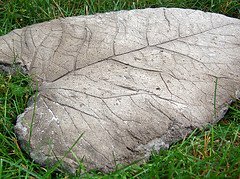 Good online tool for an introduction to cooking. Continue reading "Educational Rhubarb-Pie-Game For Little Chefs And Bakers"
Continue reading "Macerated Rhubarb Recipe"
Continue reading "Combine Rhubarb-With-Greek-Yogurt To Consume Less Fat"
Rhubarb-bitters for classic cocktails one more addition to list of fruity drink enhancers. 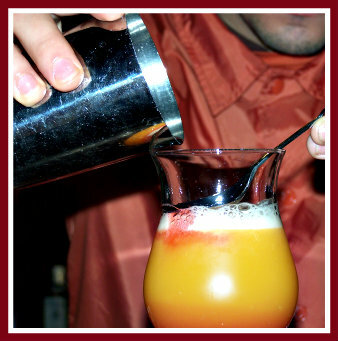 Continue reading "Rhubarb-Bitters By Fee Brothers Adds Aromatic Twist For Bartending Enthusiasts"
Share Your Best-Rhubarb-Recipe? Contributions Happily Accepted. 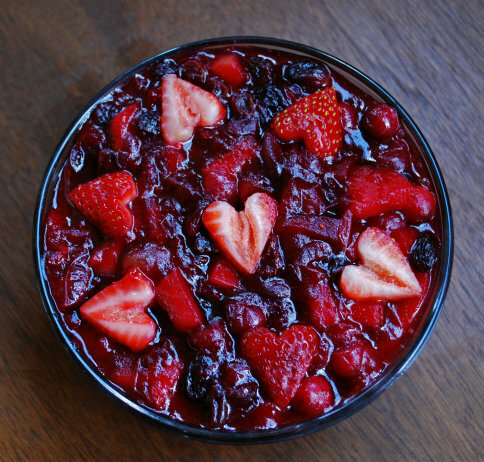 What is the best-rhubarb-recipe? Would you let us in on your rhubarb-family-favorite? 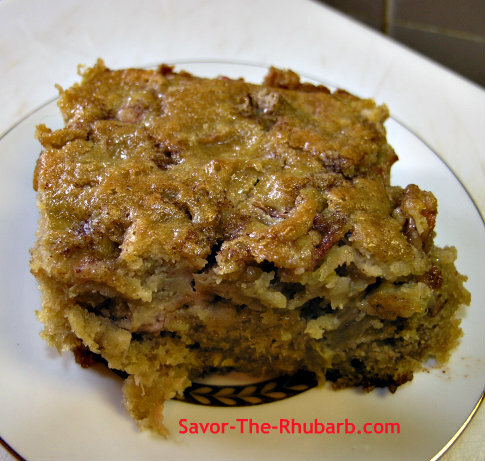 Continue reading "Share Your Best-Rhubarb-Recipe? Contributions Happily Accepted." 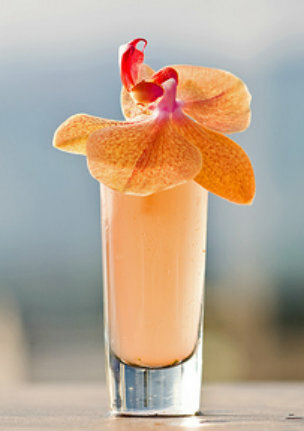 SAVOR THE RHUBARB. TASTEBUDS COME ALIVE WITH THIS SOUR PIE-PLANT. 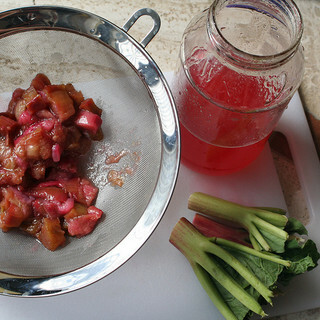 Harvest healthy rhubarb. 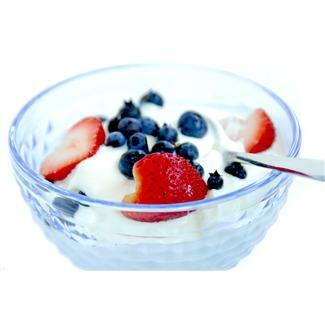 Prepare amazing dishes using rheum-rhaponticum. Who knew? 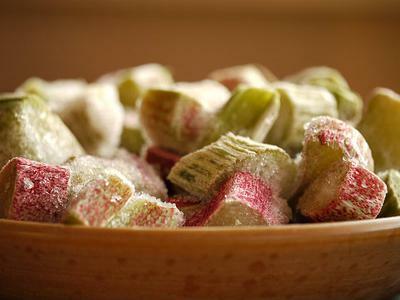 Continue reading "SAVOR THE RHUBARB. 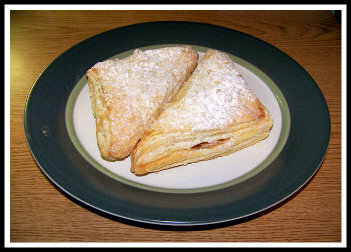 TASTEBUDS COME ALIVE WITH THIS SOUR PIE-PLANT." 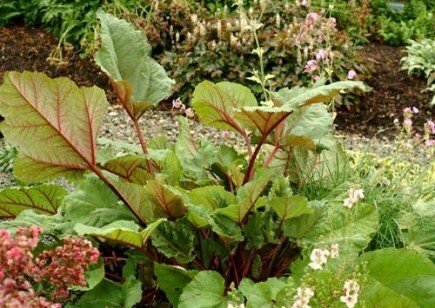 Continue reading "Red Rhubarb Promotes Good Health "
Starting a rhubarb-garden in your own backyard will prove beneficial for years to come. 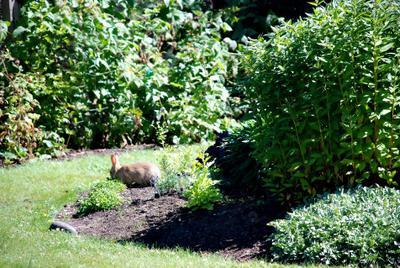 Rhubarb beds are fairly easy to maintain. 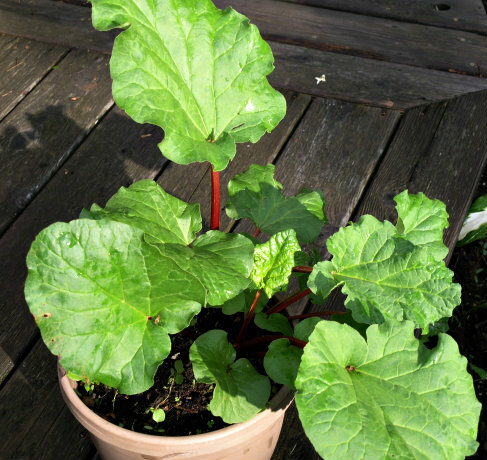 Continue reading "Rhubarb-Garden, Planting and Growing Rhubarb"
Video for wine-barrel-rhubarb clearly lays out steps to maintain new rhubarb growth and health. 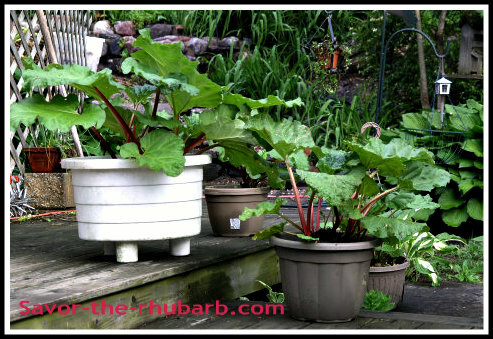 Continue reading "Visualize Wine-Barrel-Rhubarb Garden, Dividing Rhubarb Quickly"